Smart Women On The Go welcomed Smart Packing‘s Tips for Travelers e-newsletter to this site in 2016. 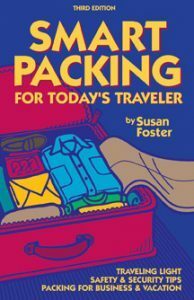 Susan Foster, author of the top selling book Smart Packing for Today’s Traveler, created this newsletter to provide timely packing and travel information to her book readers. 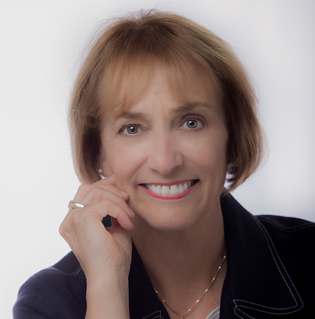 Leslie Willmott joined Susan in 2012 to expand the newsletter to include travel diaries and destination-specific packing lists. Leslie and Susan write with a commitment to provide you with a selection of travel news and packing information presented in a straightforward manner and without sponsorship. Their goal is to help you pack smart and be savvier than many other travelers, no matter how, where or when you are traveling. The most recent Tips for Travelers newsletter is below. Click on the top link to read the newsletter from top to bottom. Click on a specific article to go directly to it. ARCHIVES: Several past newsletters are listed below. Scan article titles if you are seeking packing tips for a particular destination or type of trip. Wardrobe strategies remain current, but we ask you to be aware that past travel news may not be accurate today. River Cruising – is it for You? Beware of Rental Car Age Discrimination! Luggage Discount Special — Yippee! Planning a Reunion? Consider a Cruise! Are You in the Market for New Luggage? Is a Weekend Wedding in Your Travel Plans? A Return to Puerto Vallarta…But Overpacked! Use a Driver’s License as ID for Domestic Travel? Maybe Not!